So you own a car with three pedals under the steering wheel. 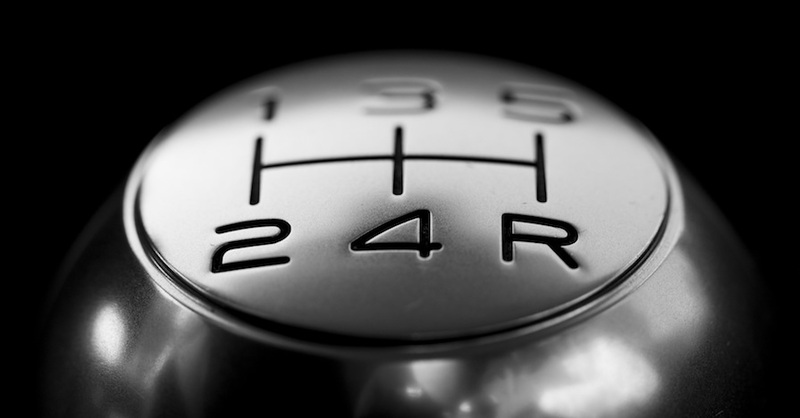 While manually-shifted cars have become nearly obsolete, many gearheads prefer to row gears as opposed to just “letting it happen” in that magical slushbox called an automatic transmission. There are few things more fun than dropping the clutch and hammering the throttle, as the tires are overcome by the torque and are quickly rendered to a boiling smoke show. All of that on-off-on clutch-shifting action does a number on the clutch surfaces, eventually wearing them out. If you let it go too far, the flywheel gets eaten up by the rivets that hold the clutch friction plates to the disc itself. 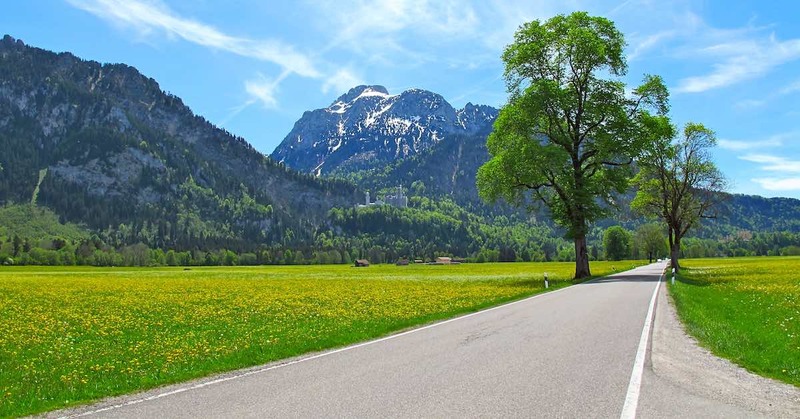 Owning a manual-shift car is lots of fun, however you need to be aware of some key points that will keep the fun going and not leave you stranded at the top of a hill hoping the emergency brake holds. The standard, basic single-disc clutch is what a typical manual-shift car will almost always have from the factory. They are durable, have a good pedal feel and work great for low to medium performance. 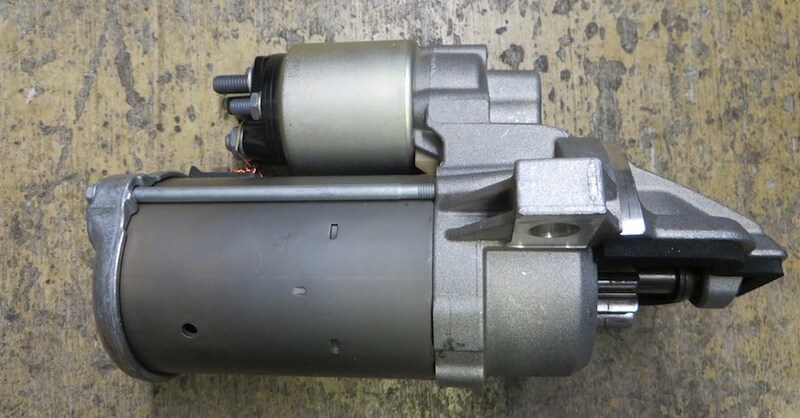 The manual transmission clutch is designed to transfer the power from the engine to the transmission as well as to sever that link when required. That doesn’t sound like much, but considering the massive power output of some vehicles, holding that connection without slipping is a tough job. There are two main types of clutches – disc- sprung hub and solid hub. The springs in the center help reduce clutch chatter. Most street clutches have a sprung hub. A series of six to eight springs are used to absorb a small amount of the impact from the spinning flywheel as it grabs the stationary clutch. This reduces the chatter and noise from the clutch. There are also a series of limit pins, think of them as bump stops, which are the maximum rotational limits for the hub-to-disc connection. If your hub springs are too light, then you will be bouncing off the limit pins, which results in chatter. There is another spring device often used in clutch discs- the Marcel spring. These are thin washer-type springs that sit between the disc and the clutch facing itself. A Marcel spring reduces chatter as well. Solid hubs are more race oriented, where chatter and smooth shifting is not an issue. Solid hub clutches do not last long on the street due to the vibrational fatigue on the splines. Where the clutch does the hard work, the pressure plate is the mechanism that releases and engages the disc. There are three types of pressure plates – Diaphragm, Long, and Borg & Beck designs. Each has their own benefits in their useful areas. The typical pressure plate is a diaphragm design, like this one. Diaphragm pressure plates are the most common in street applications. This is what you think of when someone says “pressure plate”; the diaphragm is a series of long spring bars that fan out around the release bearing. 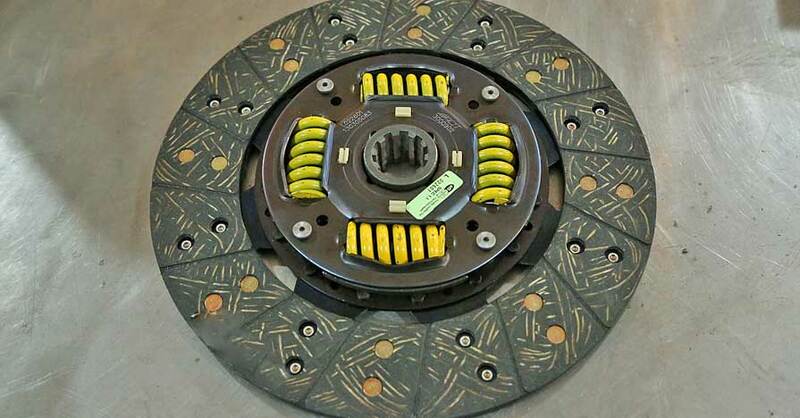 These are effective for street and high-performance street applications because they have excellent spring pressures, load the clutch disc evenly throughout the entire diameter and the springs have a break-over point. This means that the clutch pressure will reduce significantly at the point which the springs are over center. When you are stuck at a traffic light, your thigh will thank you. The inside of the pressure plate is a machined disc. When the clutch pedal is released, the disc closes on the clutch disc, clamping it between the pressure plate and the flywheel. Long style is more often seen in strictly drag racing applications. The Long style uses three narrow fingers that couple the release bearing to a group of nine springs around the pressure plate. In order to release the clutch, the 9 springs must be compressed. 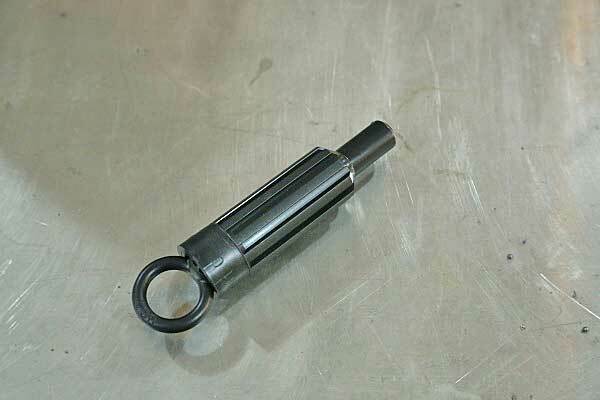 This design is very popular for drag racing applications for quick shifts. The Long style is very tunable through spring rates, stand height and centrifugal weights. The centrifugal weights add additional force on the clutch as the engine spins faster. Borg & Beck is a version of the Long style that uses three fingers to compress springs for disc release. The Borg & Beck style uses rollers that swing out as the engine revs to increase disc pressure. The friction material is just as important as the rest of the design. There are four types of friction materials used in clutches, but about a million different grades for them all. The four types of materials are organic, ceramic, carbon/Kevlar, and metallic. As discussed earlier, the higher the friction coefficient, the more grab the material has at a cost of wear life. There are a few other factors in choosing the friction material as well. 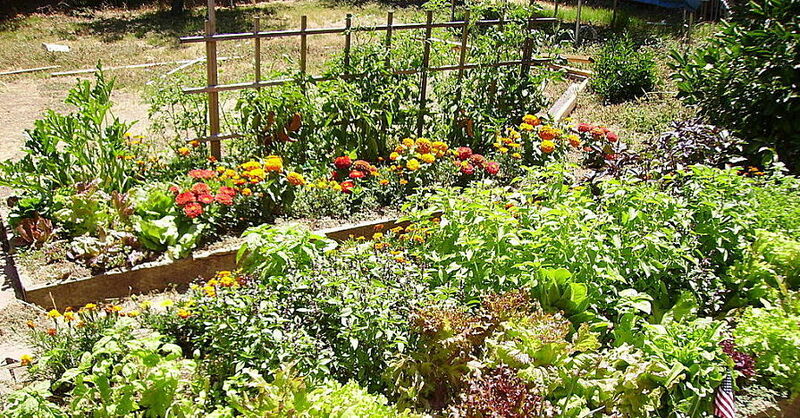 Organic materials consist of metal fibers woven into an organic fiber, which used to be asbestos, but these days the most common materials are fiberglass, carbon fiber, brass wire and a few proprietary binders to keep it all together. The binding resins are the main issue with organic clutches. Just like brake pads, overheating will cause them to glaze. That nose-hair singeing smell you get when you roast the clutch (or brake pads) is the resin burning. When it cools, both surfaces are left with a thin layer of slippery crystallized resin. While organic clutches are susceptible to overheating, they are very capable for most street cars. Organic materials are the softest of all the friction materials, which means low chatter, smooth engagement and good holding power. 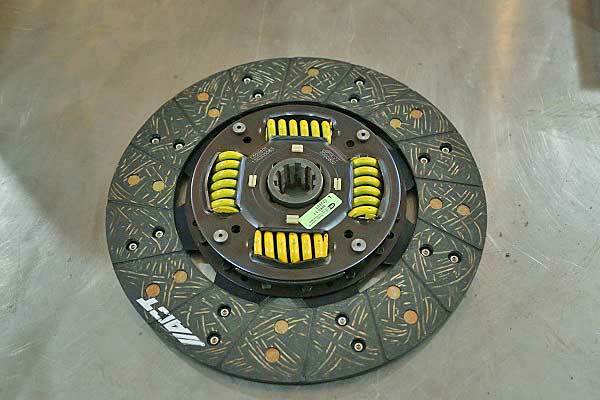 Kevlar discs are a good alternative to organic clutches on street/strip cars. Made in a similar manner to organics, the Kevlar fibers are weaved and compressed with a resin. They are harder than organics, so they chatter more. One of the issues with these types of clutches is that while they have excellent heat resistance in the clutch, they also retain heat. That means that the flywheel will get hotter and stay hot. Once you overheat a Kevlar clutch, they do not recover quickly. These materials are excellent for street/strip applications that don’t see a lot of stop-n-go traffic. Ceramic clutches are very good at absorbing heat and wicking it away from the mating surfaces of the pressure plate and flywheel. They have better holding power compared to organic materials as well. Where ceramic materials suffer are in durability and chatter. The hardness of the materials makes them chatter much more than organics with their abrupt engagement. This also wears out the mating surfaces faster than organics. Ceramics wear faster than Kelvar/carbon clutches, but have higher heat tolerance. Stop-n-go traffic can be an issue for Ceramic clutches. Metallic clutches are made of sintered iron and sometimes bronze, which is extremely hard. The sintering process heats the particles to red hot and then compresses them together, leaving a rough block. They are not quite melted, just heated to the point that they stick together. There is no resin to overheat and glaze. These bad boys chatter a lot, but they also have the highest holding power. They are not street friendly, as the engagement is very abrupt. This means they will wear out the mating surfaces quickly as well. These are capable of handling over 750 horsepower in a single-disc system. Hybrid clutches use one material type on one side and a different material on the other. This allows the clutch maker to blend characteristics of both materials. This provides longer wear life for the flywheel, smoother engagement but better hold through the pressure plate. When your clutch is going out, there are a few tell-tale signs of impending doom. When a clutch goes bad, it can break apart, or it could just be worn down to the rivets. This clutch overheated and broke apart. Photo by Steve Baur. As the friction plates wear away, there is less material there to grab the flywheel and pressure plate. Once the material has worn away enough, the engine will rev a little higher than normal when the clutch is engaged (pedal released). This is because there is not enough friction to hold it tight. Additionally, you might notice that the clutch disengages faster than usual, as in you don’t have to press the pedal in as far. 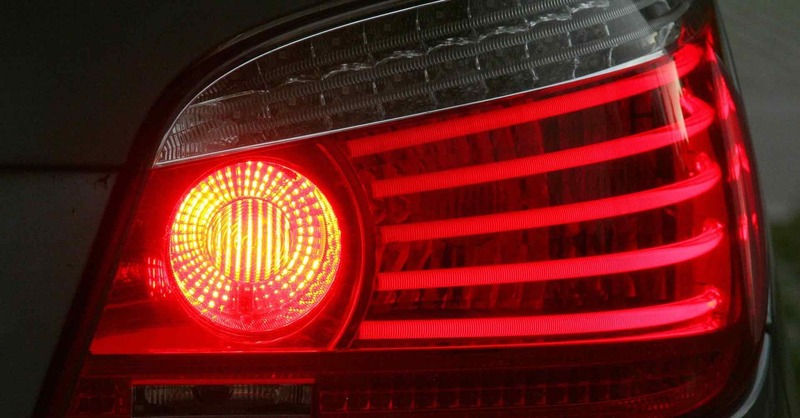 Acceleration of the vehicle will also be slower. 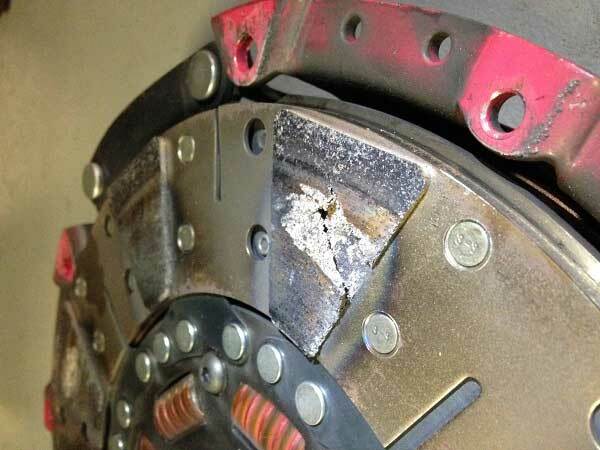 This is the most common problem for clutch wear. A slipping clutch will also smell like burning clutch, which is unmistakable. If you don’t pay attention, your flywheel could be burned up like this one. Photo by Steve Baur. 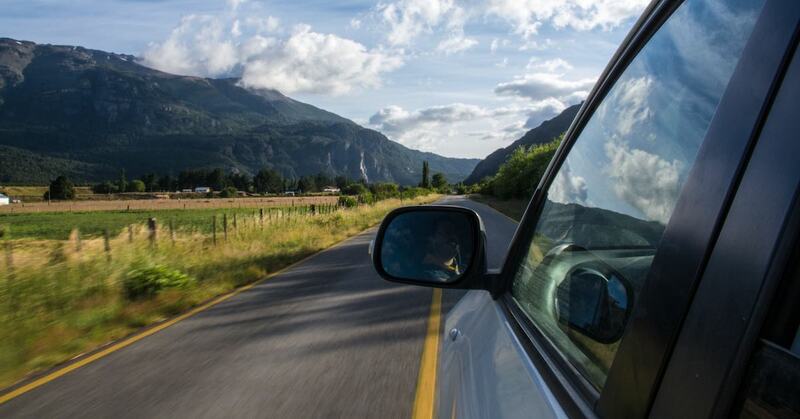 If the clutch does not disengage when the pedal is pushed, it could be caused by a few issues. 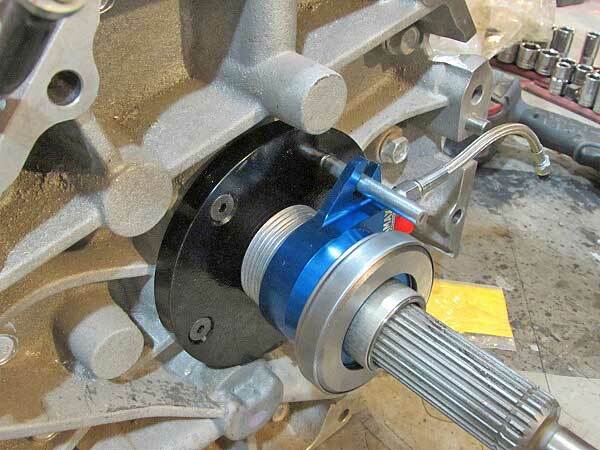 There are three types of clutch linkage – hydraulic, cable, and rod. A rod linkage is a solid mechanical link between the clutch system and the pedal. If this type of clutch is stuck, it is always a problem with the pressure plate or throw-out bearing and will require replacement. This can happen with the other types as well. Cable linkages use a cable between the pedal and the clutch system to operate the throw-out bearing. The cables can break, hang up or stretch out of adjustment. Some of these are self-adjusting, but others require periodic adjustment to maintain proper clutch function. The standard throwout bearing is used in pushrod and cable clutch systems. These should be replaced any time the clutch is replaced. Most modern clutches use hydraulic systems where the pedal operates a master cylinder (similar to a brake master cylinder) on the firewall which controls a hydraulic throw-out bearing inside the clutch system in the transmission bellhousing. 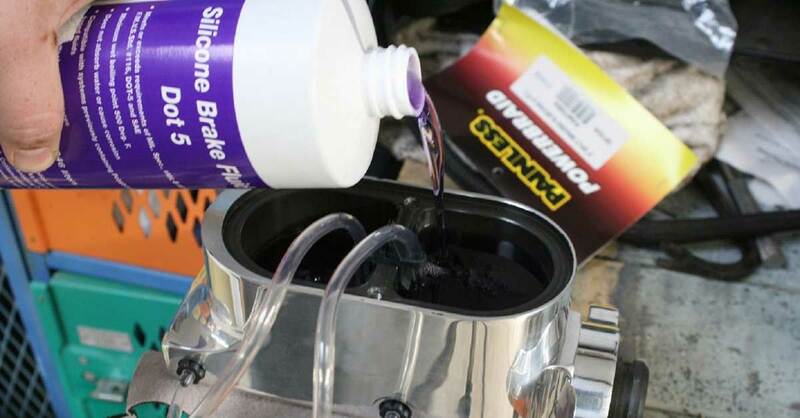 If the master cylinder runs out of fluid, has air bubbles in it or has gone bad, then there clutch will difficult to operate. Additionally, the throw-out bearing can go out as well. 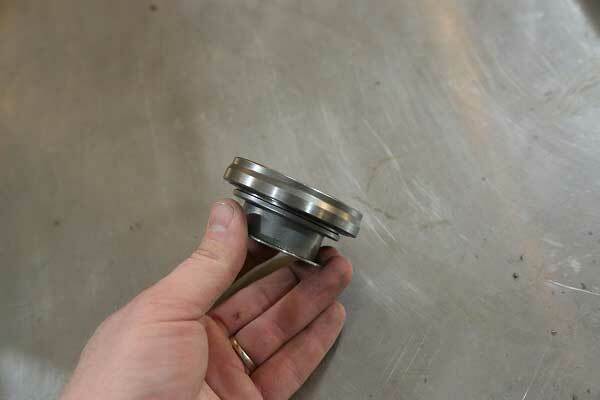 Hydraulic throwout bearings last much longer than regular, but they require special set up. Another issue that comes up is a hard clutch, where the pedal is stiff and won’t disengage the clutch. This is usually due to a bad pressure plate and will require replacement. Other potentials in this scenario are a jammed linkage or bad master cylinder. 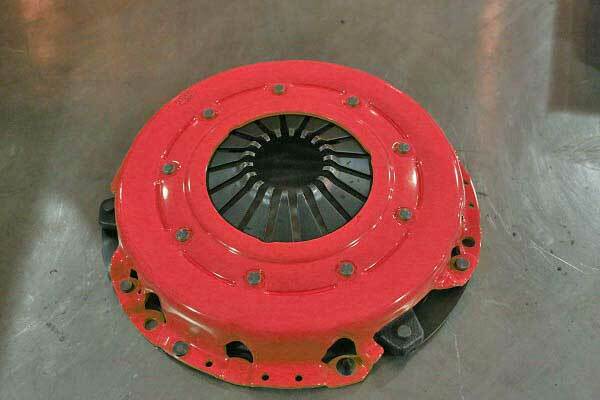 Often, all three much be replaced, but in most cases the clutch pack (pressure plate and clutch disc) can be replaced, along with the throw-out bearing. The bearing is a high-wear item, and unless it was recently replaced on its own, it is just a good idea to replace it whenever a new clutch disc is installed, unless it is a hydraulic bearing, in which it can be reused. The clutch pack should be replaced as a kit, with a new disc and a new pressure plate. The pressure plate uses springs to operate the clutch engagement/disengagement, which fatigue and wear out over time, just like the clutch disc. It is a consumable item. Most of the time the clutch disc is ordered with a matching pressure plate as a set anyway, so don’t waste time reusing the old pressure plate. The flywheel, however, does not have to be changed. If the flywheel surface is clean, free of grooves, discoloration or gouges, then it may be reused as is. If the surface has any defects, it needs to be checked. Remove the flywheel, take it to your local NAPA store and have it checked to see if it can be turned. Just like a brake rotor, the flywheel is made extra thick so that it can be surfaced when the clutch eventually goes out, saving you the cost of replacement. 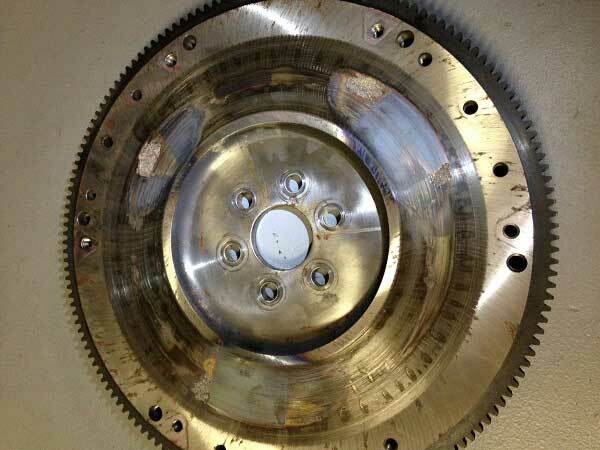 A flywheel can be machined to remove the defect caused by a worn-out clutch in most instances, but not always. Deep gouges, cracks and severe heat damage will require complete replacement. You should always have your flywheel checked regardless of how it looks. Flywheels can warp and though you won’t see it, you will feel it when the new clutch is in. Hydraulic throwout bearings need to be shimmed to set the proper depth in order for them to function properly. 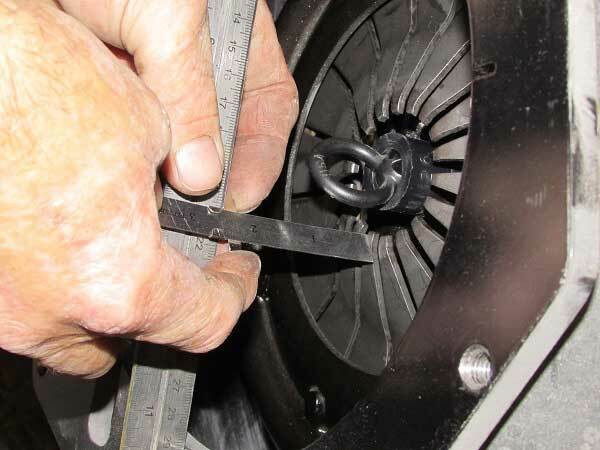 With the clutch and pressure plate installed and aligned with the clutch pilot tool, the distance between the bellhousing and pressure plate diaphragm is measured. 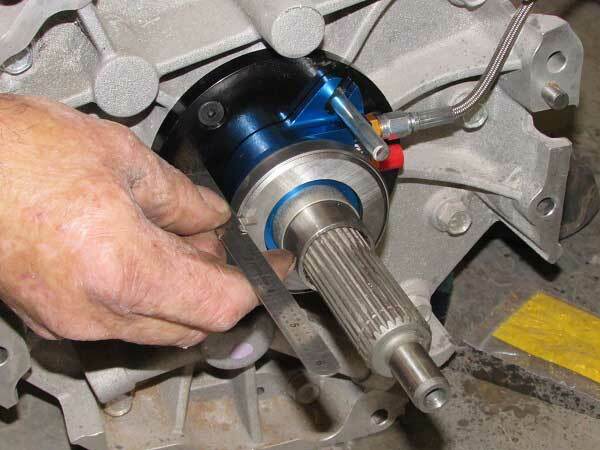 Next, the clutch pack is removed and the distance from the bearing to the transmission seal surface is measured. These two measurements are used to determine the proper depth per the manufacturer’s specs. 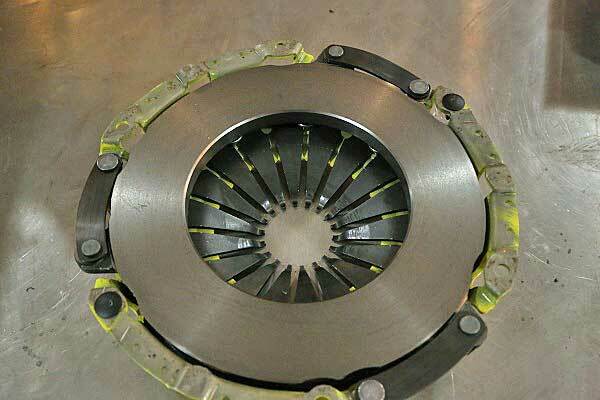 The main danger that you will face when changing a clutch is something smashing your face or body. Unless you have access to a lift, you will be working under the car (on jack stands, NOT cinder blocks!! ), the transmission must be removed, the engine must be supported so it doesn’t break from its mounts. This equates to a lot of heavy items waiting to smash your face into the back of your head, so be careful. You will want a helper there to help remove the transmission, a floor jack helps here too. Aside from the perilous nature of working under a car, hydraulic clutches must be adjusted. There are special tools available to help you do this, or you can do it the hard way with a set of calipers. Be sure to follow the specs provided by the manufacturer. If you set it up wrong, it all has to come back out to fix it. All cars are different, so some may require specialty tools not listed here, but this is the basic list of what you need to change a clutch. This is the only specialized tool you need for most clutches, the pilot tool. 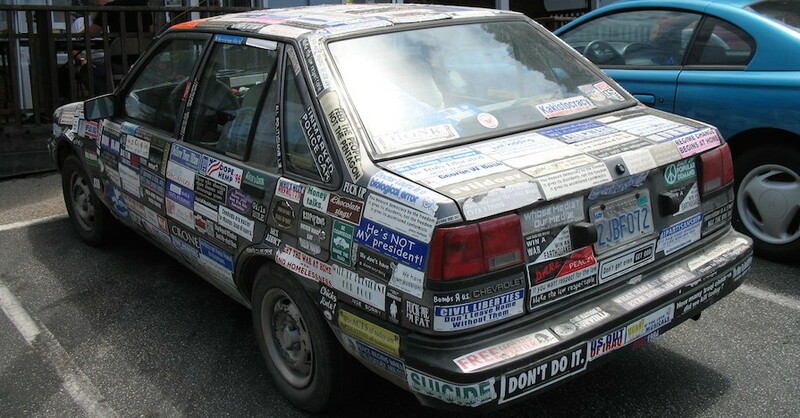 It is specific for the make and model of your vehicle. Don’t worry, they are only a few bucks and many clutch kits come with the one you need. 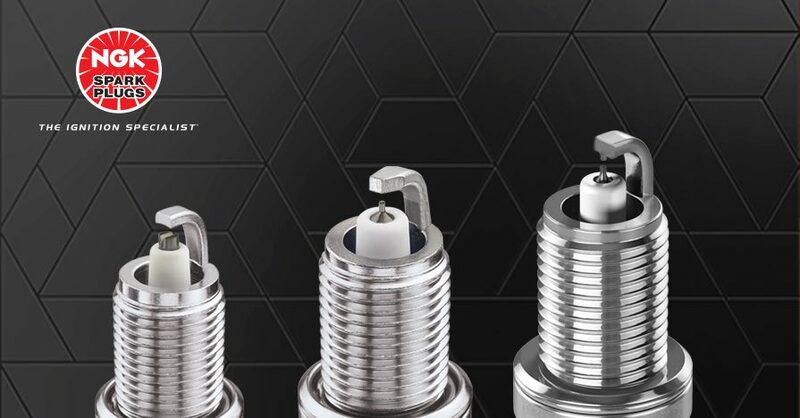 For front-wheel drive cars, the CV joints will have to be removed, which may require disassembly of the front suspension, as well as some specialty tools. Bedding your clutch is a process that requires patience. 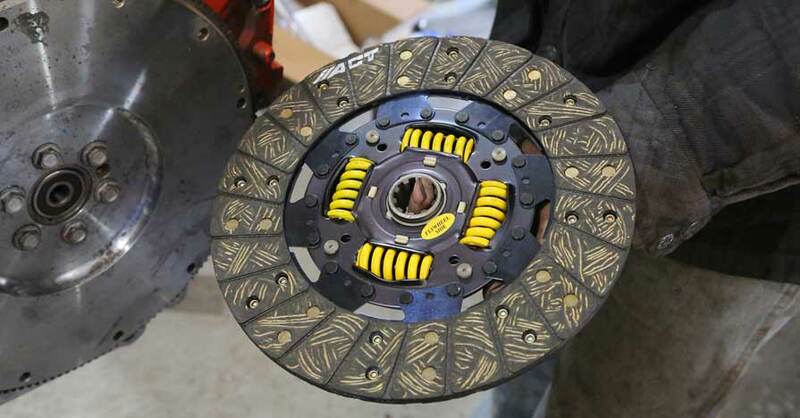 If you are using the clutch for racing, chances are you don’t have 500 miles to put 1,200 shifts on the clutch, but for a street car, that is what the clutch needs to properly seat. 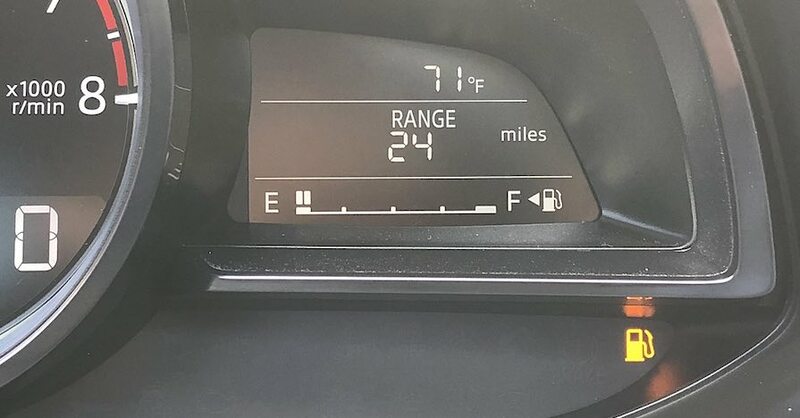 That means drive gently for the first 200 miles (that is town mileage, not highway), and then moderate driving for the next 200-300 after that. Clutches are a wear item, they are designed to wear out. Waiting until the clutch is completely gone is an excellent way to ensure that the job will cost significantly more than if you pay attention to the warning signs. 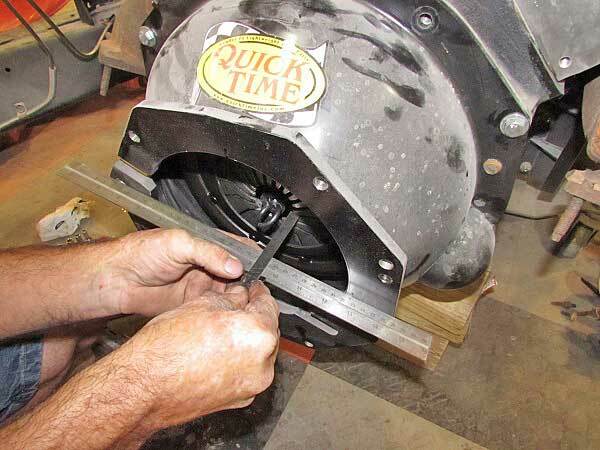 Listen, feel, and watch for the signs of bad clutch. Your wallet and car will thank you. 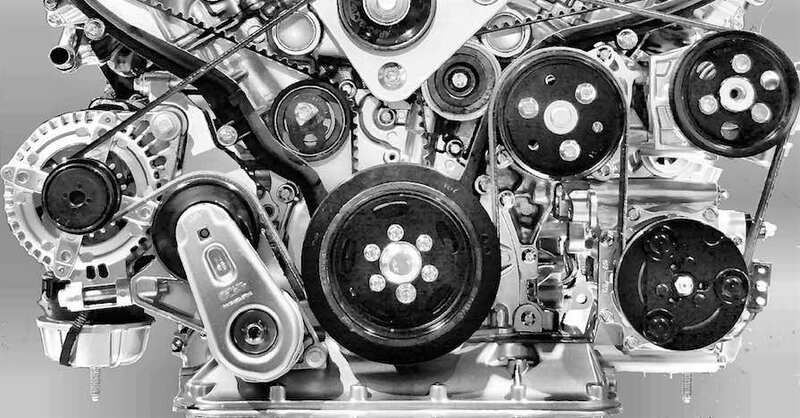 Check out all the Drivetrain parts available on NAPA Online or trust one of our 17,000 NAPA AutoCare locations for routine maintenance and repairs. For more information on the best transmission clutch for your vehicle,, chat with a knowledgeable expert at your local NAPA AUTO PARTS store.